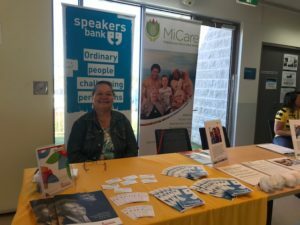 Speakers Bank were recently at the Wyndham City Volunteer Expo held at the Tarneit Library. 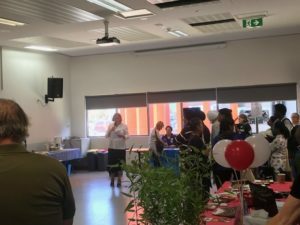 Make Lakatani, one of our long-standing volunteers delivered a speech alongside Councillor-Deputy Mayor Walter Villagonzalo who both said how important volunteers are in the community. Well done Make! 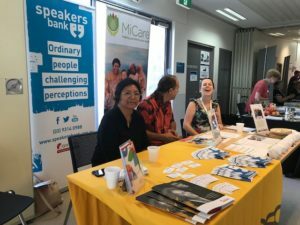 It was a fruitful day for Speakers Bank hoping to attract more people to join our program. 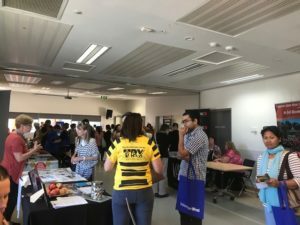 The event was organised by Volunteer West.